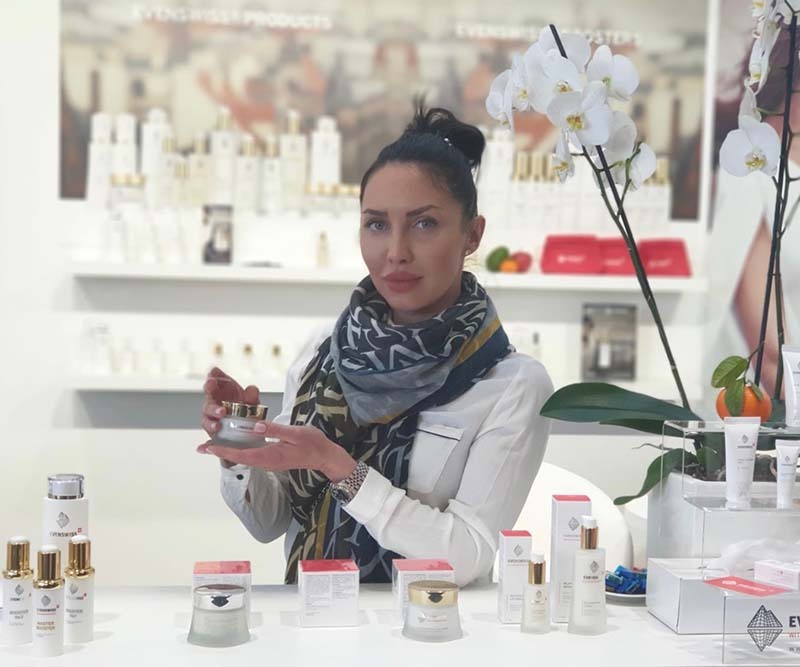 Cosmoprof Worldwide Bologna 2019 - What a success! 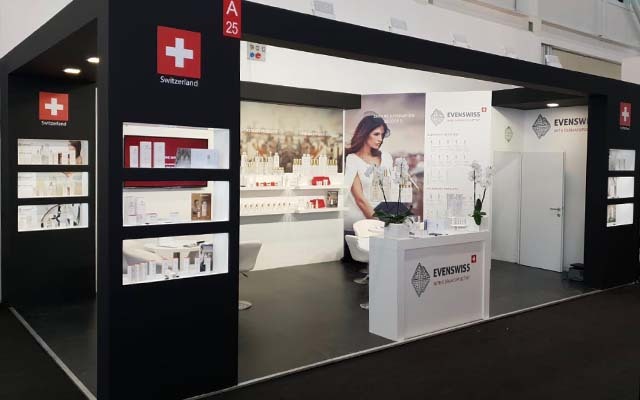 | EVENSWISS®: a leader of signalling cosmetics. 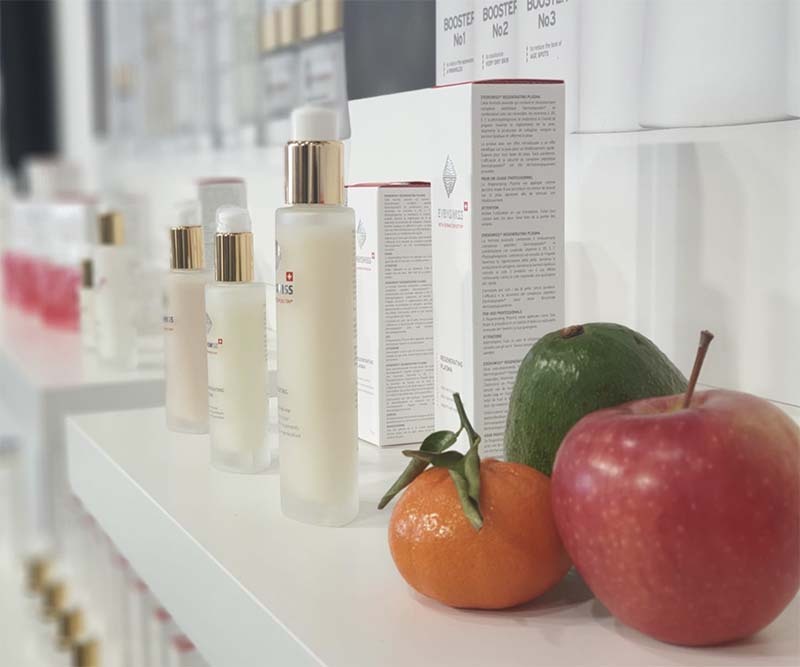 New age in anti-aging beauty care! 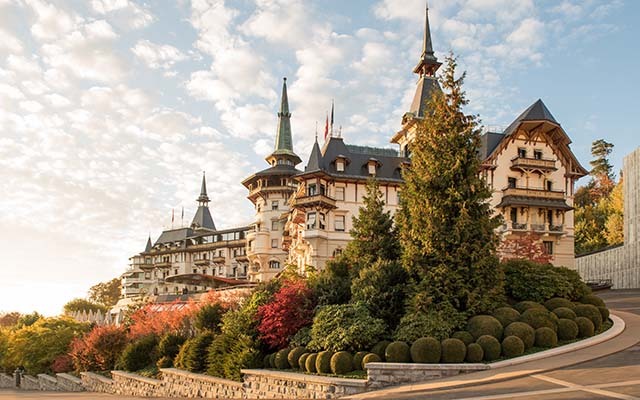 From March 15th to 18th 2019 we proudly took the opportunity to introduce the EVENSWISS® novelties and due to the numerous positive feedback probably our future bestsellers! 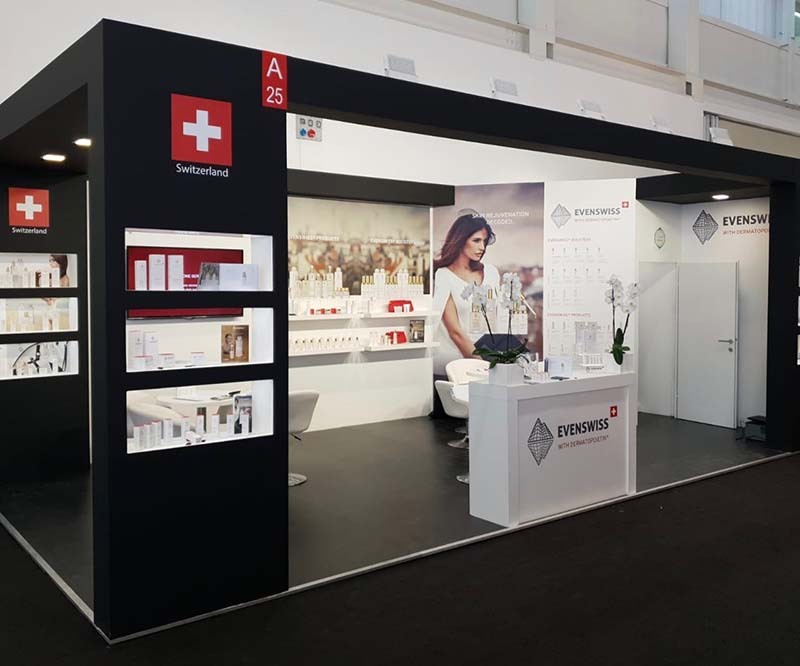 Furthermore we happily represented the new EVENSWISS imagery with our Booth design of this year. 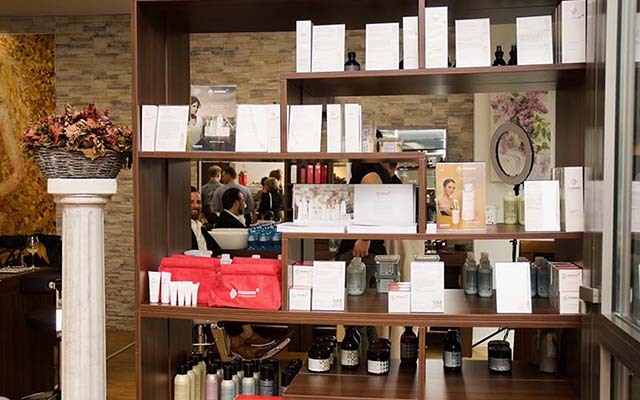 A huge thank you to all the visitors for the excellent meetings and your wide interest in our products. We are looking forward to great cooperations.